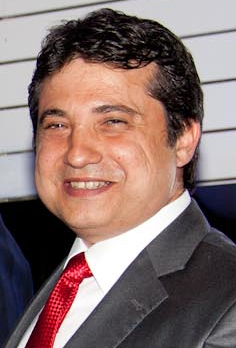 Kemal Okumuş, who established ENTEGRE in 2003, is the general manager. After graduating from Boğaziçi University Department of Civil Engineering, he completed his master’s degree at the same university and successfully received his MBA from Marmara University. Besides completing many important projects, Kemal Okumuş also provided support to many leading national and international companies. Okumuş, who gained experience in project management and construction practices within 24 years, worked for major companies such as Bovis Lend Lease, Borova, BMB United Engineer, and Tekfen. 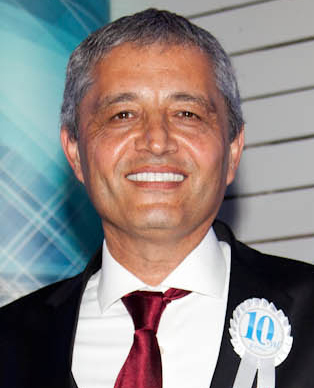 As one of the founders and former presidents of İPYD (İstanbul Project Management Association), Kemal Okumuş is also a member of RICS, ULI, GYODER, and green buildings council (ÇEDBİK). Ali Coban has been working at ENTEGRE since 2004. He has a BSc degree from Istanbul Technical University-Civil Engineering department, MSc degree in Construction Management from the same university. He completed major projects and worked in the leading international and local companies. He has work experience of 20 years and worked for major companies such as Bovis Lend Lease International Ltd., Soyak Construction & Trading Co., TEKFEN and Intes Construction and Installation Co. and managed large-scale office, residential, hotel, shopping center, treatment facility and industrial projects in Turkey and Azerbaijan. Oguz Sarp has been working at ENTEGRE since 2007. He studied in Geroge Mason University and has a BSc degree from Bogazici University-Civil Engineering department, also a Master degree in MBA Programme from K.U.Leuven University. He completed major projects and worked in leading construction companies on international projects. He has work experience of 24 years and worked for major companies such as Ulka Construction Co., Borova Construction Company, Ekinciler Holding Company, Alsim-Alarko Construction Company and Soyak Construction Company. Between 2005-2006 he worked as an Executive Board Member in IPYD (İstanbul Project Management Association). He continues his works as Board Member and Vice President in Riva Sports Club. Melih Erakman has been working at ENTEGRE since 2008. 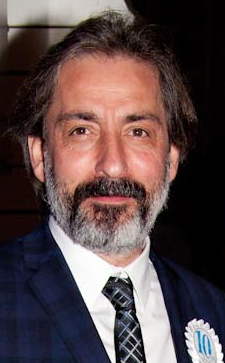 He graduated from 9 Eylul University Denizli Architecture and Engineering Academy in 1997. 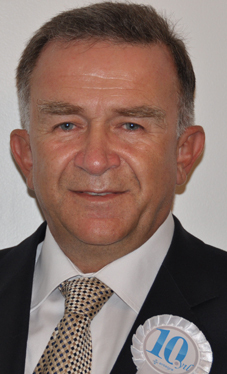 He worked STFA and Alarko Holding for many years as the senior manager for the part and took part power plant, sewage facilities, high speed train, Baku-Ceyhan pipeline projects. He continues his works as a senior manager at ENTEGRE since 2008. 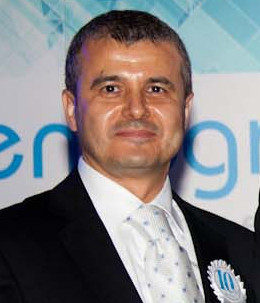 Bülent Özkan has been working at ENTEGRE since 2012. He graduated from Middle East Technical University Department of Civil Engineering and completed his master degree in the same university and faculty. He worked and held important positions in national and international mass housing, infrastructure, industrial plants, stadium, arenas and similar projects of Tekfen Construction Company in most of this 30 year long professional life. Argun Yum has been working at ENTEGRE since 2013. He has a BArch degree from Istanbul Technical University-Faculty of Architecture (1969) and a MPhil degree in Regional Planning from Edinburgh University (1974). He completed major projects and worked with several leading international and local companies. 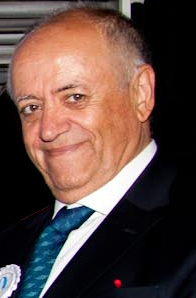 He has work experience of 47 years, involving work with companies such as BAYTUR, Summa, IKSV, ECZACIBAŞI, Ataman Construction, BIMHOL, working in Saudi Arabia, Romania and Qatar for 13 years, managing projects by well-known architects like I.M.Pei and Arata Isozaki. He is one of the founders and former presidents and IPYD (İstanbul Project Management Association) and still a member of Saint Joseph Association, Chamber of Architects and Galatasaray SC.